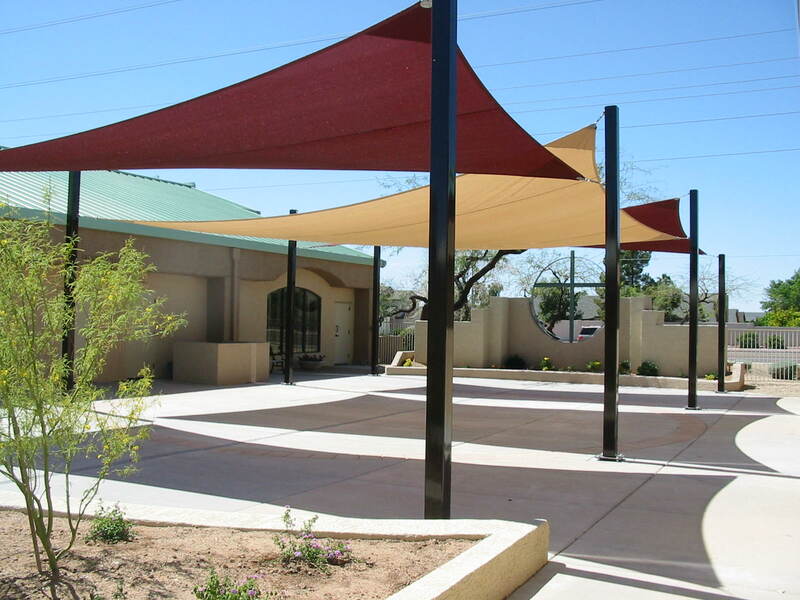 Shade Sail - L&M Distribution Inc.
Coolaroo Shade Sails are constructed using a special Heavy-Duty Commercial-Grade knitted fabric designed to block up to 90% of the sun’s dangerous UV rays. 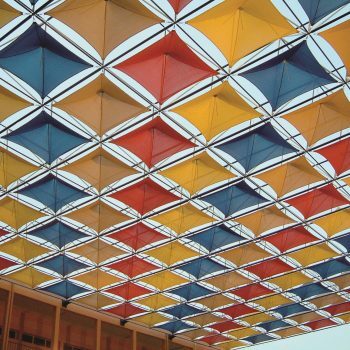 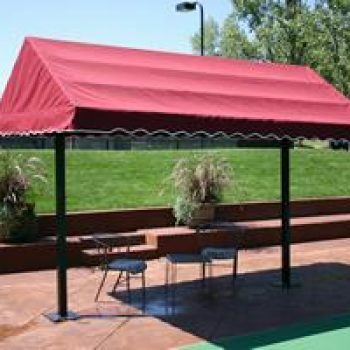 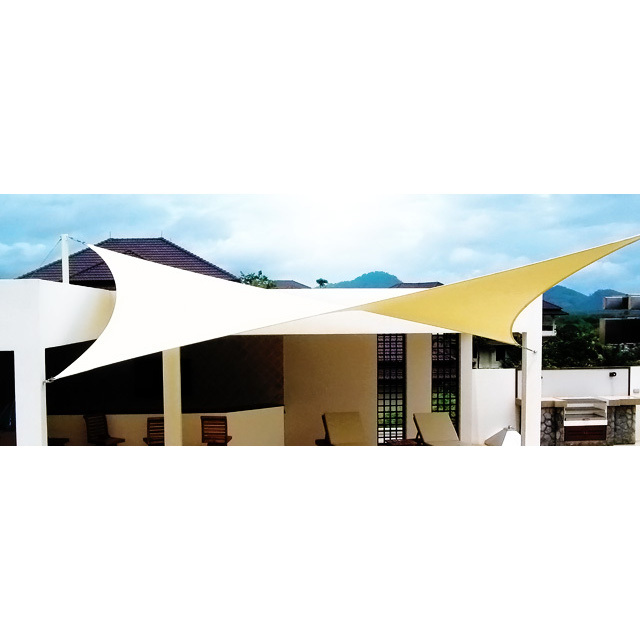 The heavy, durable material ensures Coolaroo Shade Sails can be securely tensioned at each corner and still retain their stability and striking good looks no matter what. 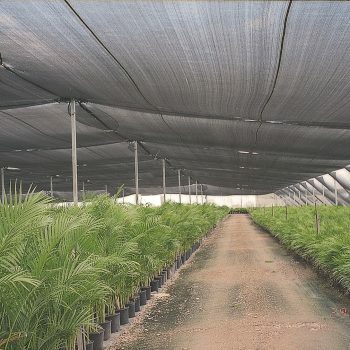 The result is a highly attractive practical shade area which helps protect people and plants from the dangers of the sun. 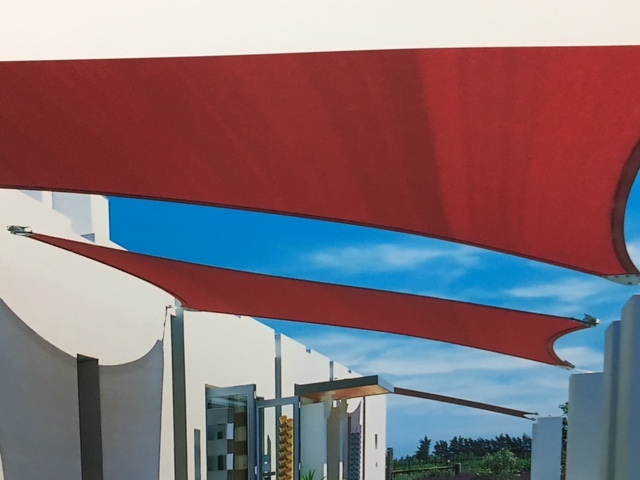 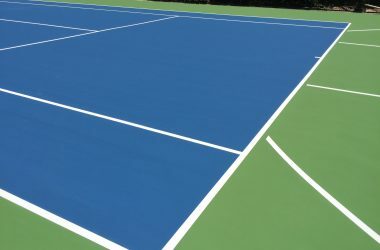 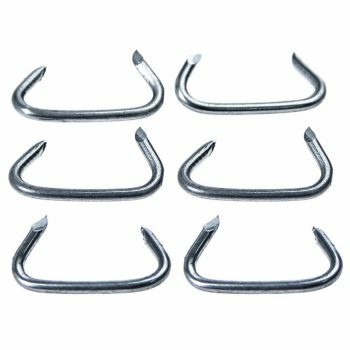 Also, they are designed to “breathe”, allowing air to circulate through the Sail to keep the environment beneath much cooler and far more comfortable in hot weather. 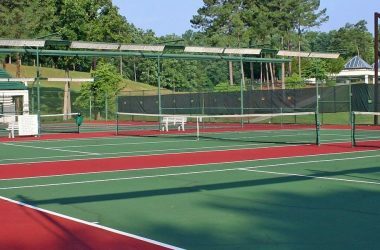 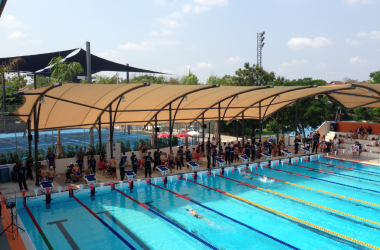 Coolaroo Shade Sails can be easily fixed from existing structures, or alternatively attached to steel or timber poles properly anchored in the ground. 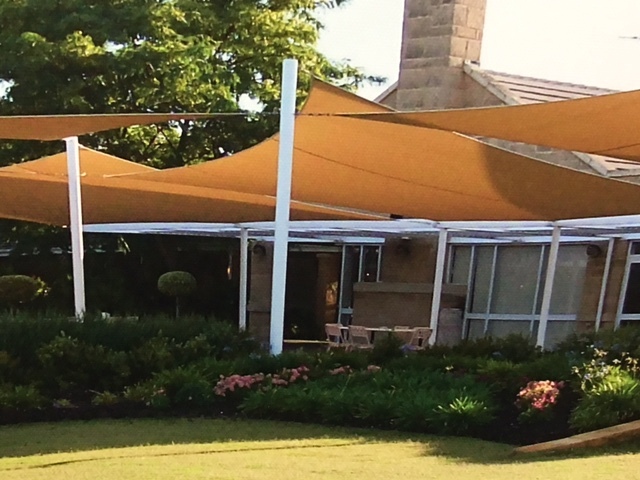 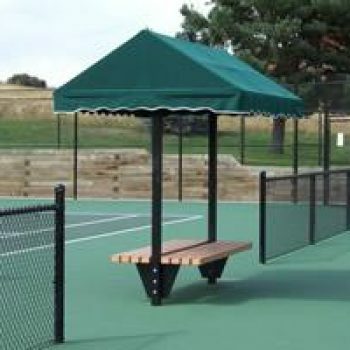 Simple to follow instructions are included and all materials you require to install your Coolaroo Shade Sail are available from your neighborhood hardware supplier.